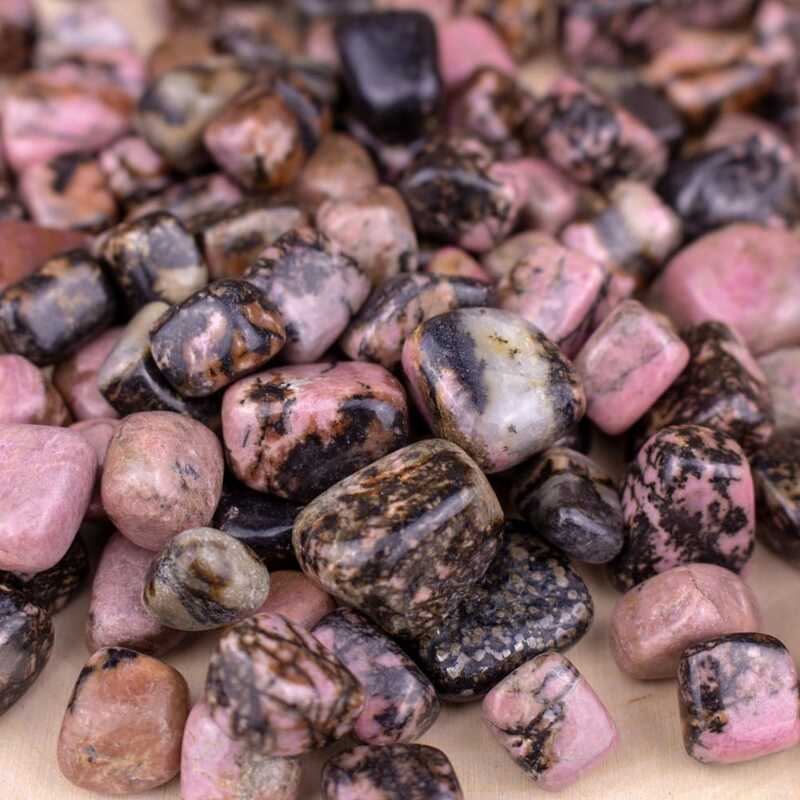 Rhodonite is a crystal filled with love and balance, and has been nicknamed the “Stone of Love” due to its ability to fully clear, stimulate, and reactivate your heart. 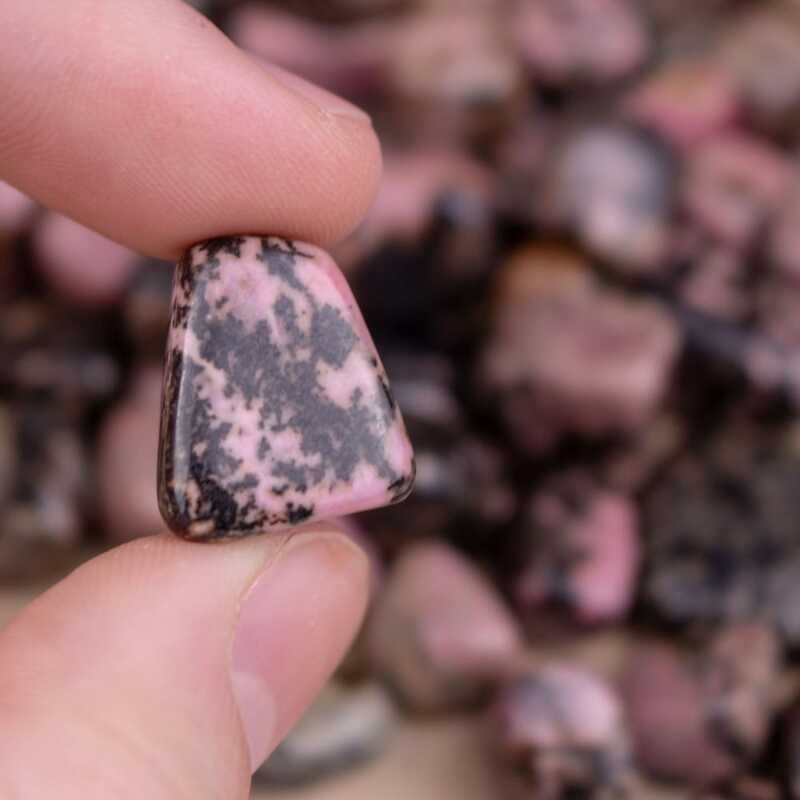 This crystal’s energies vibrate outwards and assists in self love and value while reducing anxiety and uneasiness. You will receive 2 pieces per order!